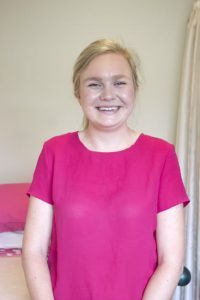 Fiona came to Springlands Health on the Graduate Nurse programme in 2015 and then secured a position with us as a Practice Nurse. A local girl with a passion for horses and the country side, Fiona has no trouble keeping busy at the weekends. Friends and family are important as is her love for her pets. 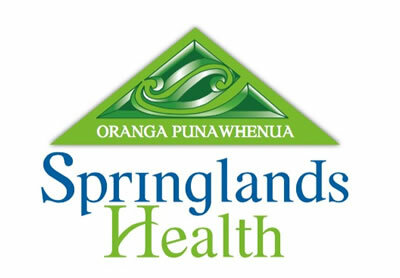 She has brought a youthful exuberance to the Springlands Health team.